How does a Page Builder stack up to a Web Developer? 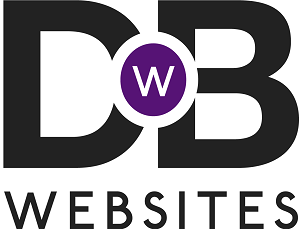 - Drive By Websites Ltd.
All our clients fit into this list somewhere, but there continues to be new customers that need to be convinced of these benefits first. 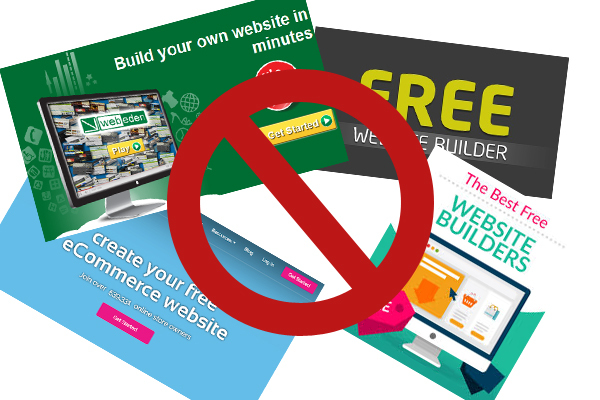 We don’t push our services on anyone and often I’ll just direct people to where to research the benefits of real web development over a cheap page builder. In some cases, I’ll even recommend that they use a page builder at first and come back to Drive By Websites once they have outgrown it. These cheap page builders on Wix, Godaddy or 123-Reg have their benefits. They’re easy to work on and they aren’t much on the pocket either. But that’s as much as you can expect, the benefits end there. Our services include optimising websites. From as early as the initial design stage we’re implementing ideas and trying to focus on SEO strategies to enhance the potential reach of the site. Further still, we implement the tools to allow our clients to take SEO into their own hands. Now, there is some training and a learning curve involved but we aren’t working by the hour and we’ll take as much time as it takes to get our clients geared up to make continuous improvements to their websites. We also put all our website design costs up front. This is where the page builders have gained a very bad reputation. Suppose you’ve got a nice simple website to get you going, you then want to go live. Already you’ll incur costs as they want to throw in a domain cost and a connection cost. Then you’ll find it’s not high enough in Google, so they offer you an SSL certificate for even more cost. Over time these issues will arise and leave you wondering why you had started with the page builder in the first place. It is likely still cheaper in the end, but you’ll certainly not be trusting your host like you should. The main issue, above all else, is these page builders are missing all the fundamentals named at the top of the page. All the priorities for almost all our clients are missing from the page builder offering. I would still go as far as to say it’s just scratching the surface because the technical advantages of our systems over these page builders are endless. Nonetheless, that isn’t often what matters most for our clients. For more information on what we offer or the technical benefits of our systems, give us a call on 01775 761512.